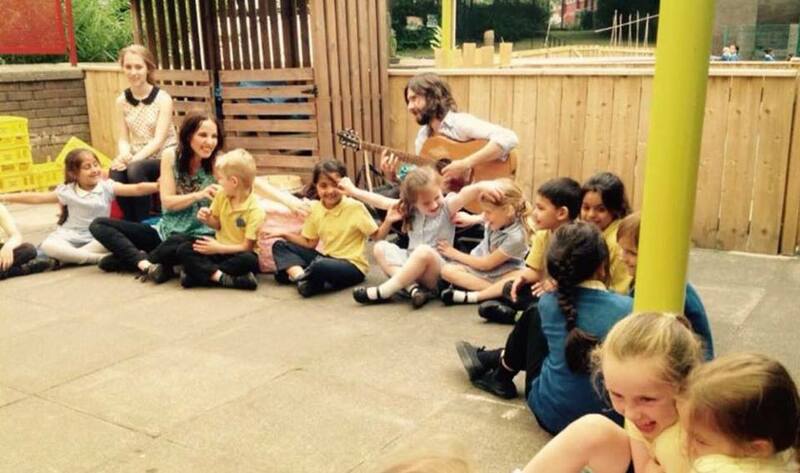 Experience our live music sessions in YOUR setting, carefully written and structured to enhance all areas of learning in the EYFS. Rachael & Chris work in schools, special schools, nurseries, libraries, children’s centres, museums, wildlife educational centres, for cultural events, sensory support services, adoption services, re-homing support services, children’s hospitals and more. We also deliver training workshops at early years conferences and in EYFS settings also. 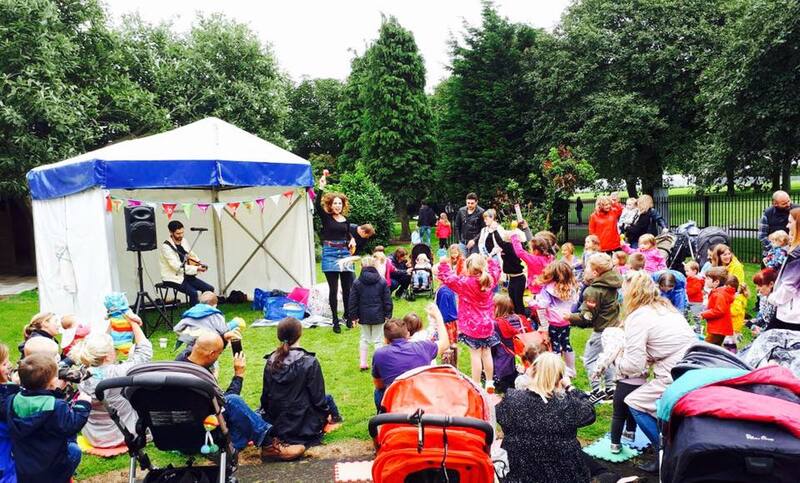 With many themes to choose from we bring learning to life in the early years through our interactive music workshops. 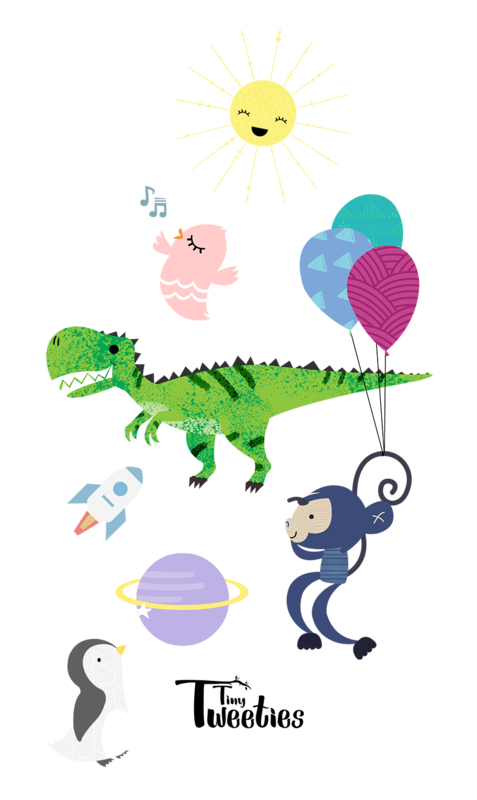 We can take you and your class on an outer space adventure, sail the seven seas with pirates, become dinosaur explorers, discover minibeasts, save the day with superheroes, visit wild animals in the jungle and celebrate your favourite traditional tales. We also offer general sessions with a mix of themed songs and nursery rhymes to help develop early language and listening in children who would benefit from these activities. We offer seasonal sessions too with Winter and Christmas, Autumn, Halloween, Spring and Easter themed workshops. Bring your class to visit us! Are you looking for ideas for an out of school visit? Come and visit us at our classroom on Roker seafront in Sunderland. We will deliver your choice of themed live session then you can explore the beach, pier, marina and nearby parks with your class. It really is a great way to spend the day and benefit from our interactive music sessions at the same time. 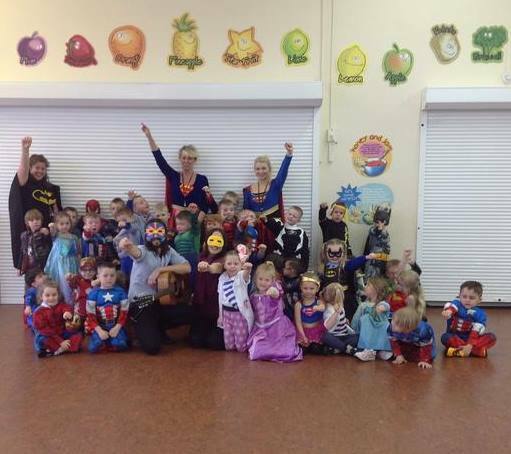 “We recently had Tiny Tweeties in Nursery to help celebrate our Superheroes topic. We all had such an amazing time, the atmosphere, the energy and the enthusiasm were just outstanding. The children got so much from it and didn’t stop talking about it for weeks! “We begin our year with six weekly visits from Tiny Tweeties. The workshops really help the children settle in foundation stage by enhancing the children’s early literacy skills such as listening, early phonics, physical development, communication, ability to follow instructions and maintaining attention. Music is an amazing way of reinforcing learning in the early years and many of the children starting in our setting need extra input in this area. Rachael is brilliant at leading the sessions and along with Chris’s upbeat guitar playing the children are enthused from start to finish.